As part of their co-oping responsibility, parents must regularly act as aides in their child’s classroom. To ease that burden for families with other small children, sibling sitting is available to co-oping parents in our Greenbird room for the duration of the school day. Our Greenbird room is located directly adjacent our other classrooms and offers a well-equipped, comfortable, and safe environment for younger siblings ages eight weeks and older. Loving caregivers (generally current SNS parents, or experienced child care-givers) are all certified in First Aid and Infant/Toddler CPR. 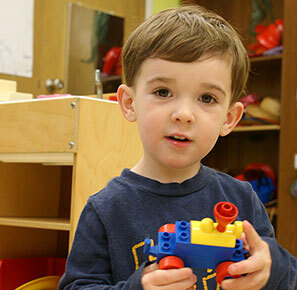 Parents can co-op in their Yellow-, Blue-, or Redbird’s class without anxiety or stress, knowing that their infant or toddler is being well cared for right next door.